The Chef Inox Miniatures Stainless Steel Saucepan is a delightfully diddy piece of cookware that you’re bound to fall in love with. Made from durable stainless steel, this item is both long-lasting and highly functional – guaranteed to provide you with hours of cooking time. 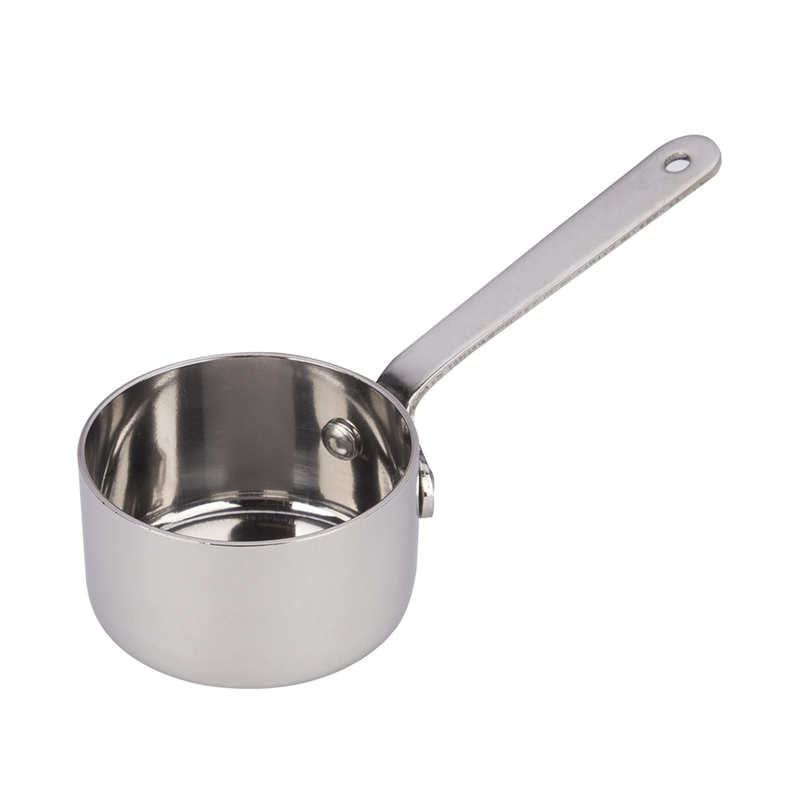 Whether you’re making a sauce or a soufflé, this is one item you can’t afford not to have in your cookware collection! Made from professional grade stainless steel.